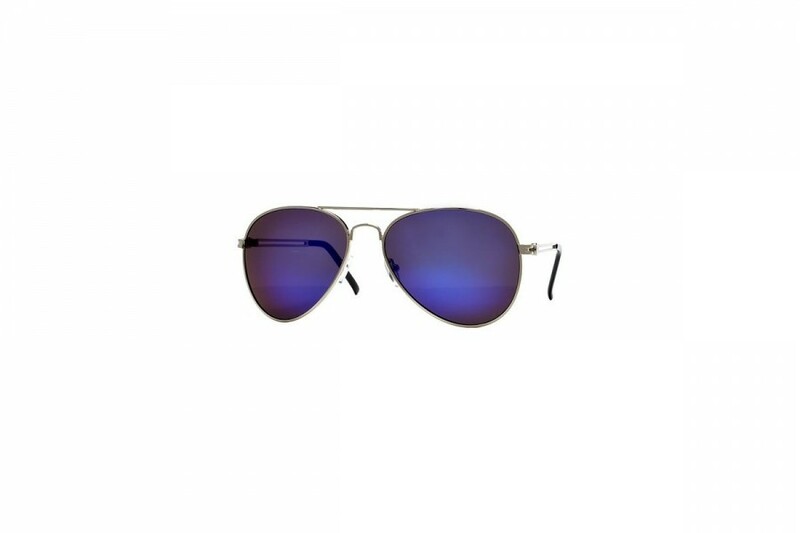 Our fabulous desert blue, Aviator Revo sunglasses will have you looking almost famous, with style class and substance. 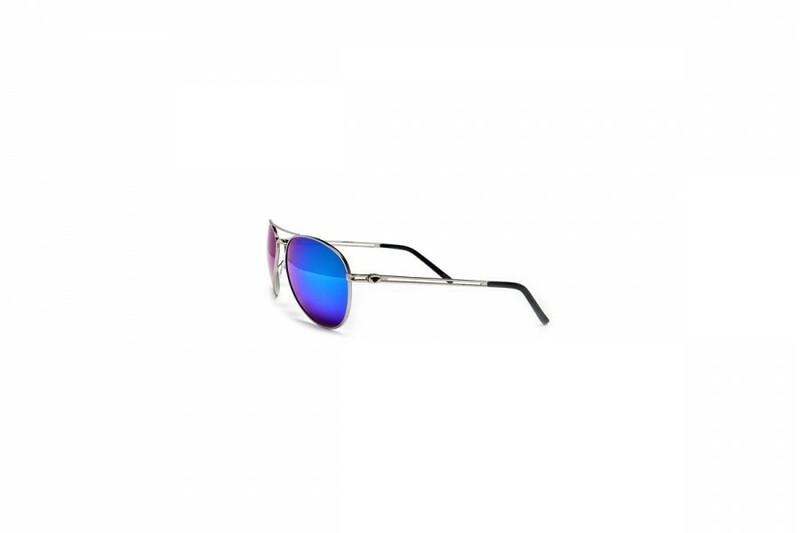 Very in, these blue lens Aviator sunnies offer the stylo-philes a little bit of heaven, while also ensuring the Gossip is all about you. Our fabulous desert orange, Aviator Revo sunglasses will have you looking almost famous, with style class and substance. Very in, these orange lens Aviator sunnies offer the stylo-philes a little bit of heaven, while also ensuring the Gossip is all about you. Live on the edge, with a pair of polarised gold frame aviator sunglasses. No matter what floats your boat (or icicle), these are the perfect sunnies to live and let die. Now with the NEW Spring hinges! 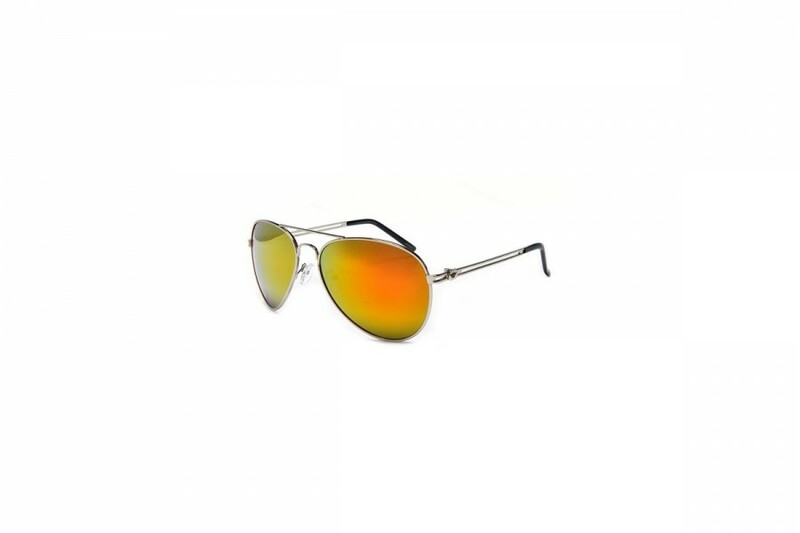 You certainly won't be laying low in these unisex aviator Revo sunglasses in a range of multicolour lenses. For the man or woman that has everything, add these super popular sunnies to the mix, the perfect sunglasses addition to your existing collection or just for those who want a little more. Donned by the cool, these silver aviators with dark lenses offer the perfect eye hideaway at the perfect rate. Now polarised with spring hinge! Say hello to our little friend, these trusty silver frame blue lens aviators are like a classic movie. You can watch it a hundred times and it keeps getting better. Don’t let these sunnies slip off the staple sunglasses list with 100% UV protection and 100% cool; they are as good as sold. Say hello to our little friend, these trusty silver frame purple lens aviators are like a classic movie. You can watch it a hundred times and it keeps getting better. Don’t let these sunnies slip off the staple sunglasses list with 100% UV protection and 100% cool; they are as good as sold. 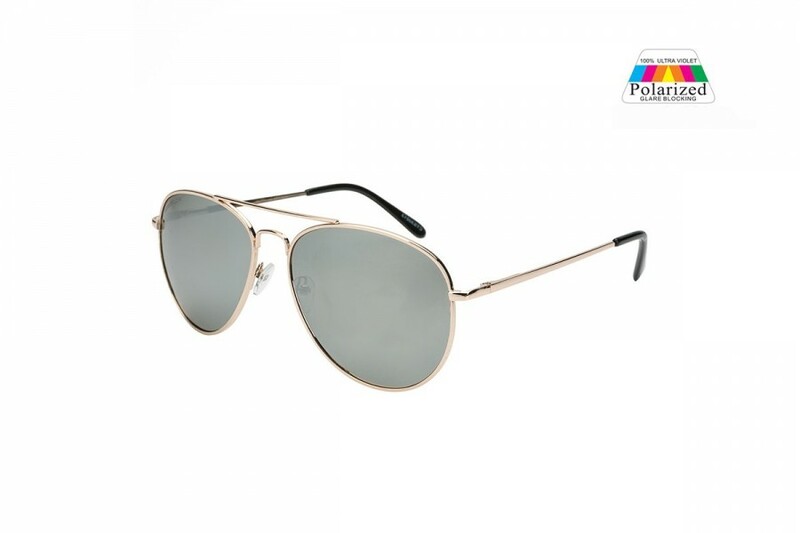 Awesome gold Polarised Pilot Aviator sunglasses with gold frame. 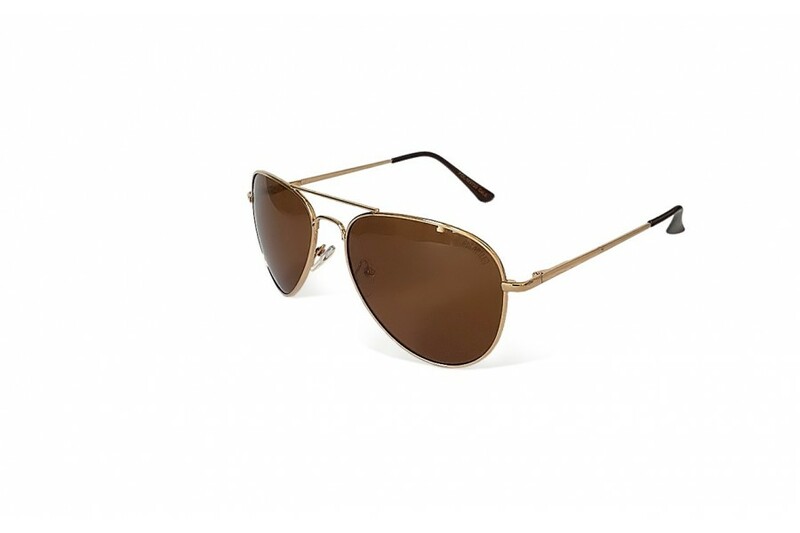 A classic pair of aviator sunnies for your collection. Good value and great style. 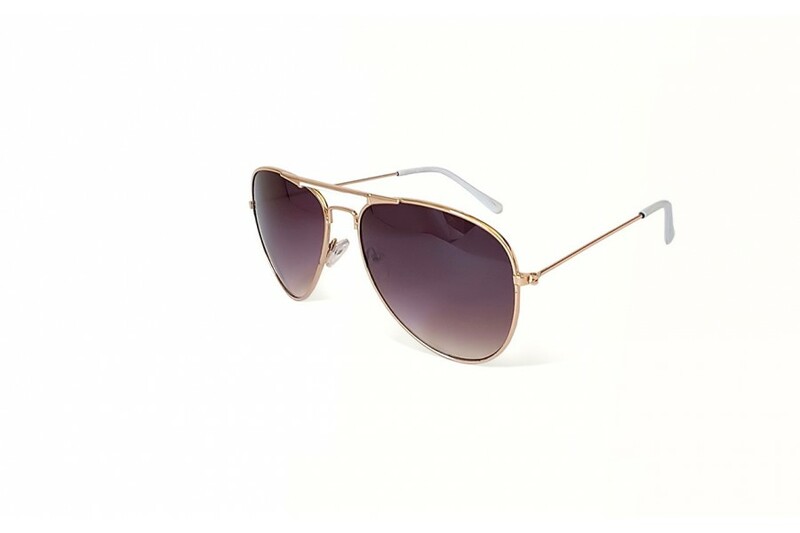 Now comes with the classic aviators sunglasses spring hinge! 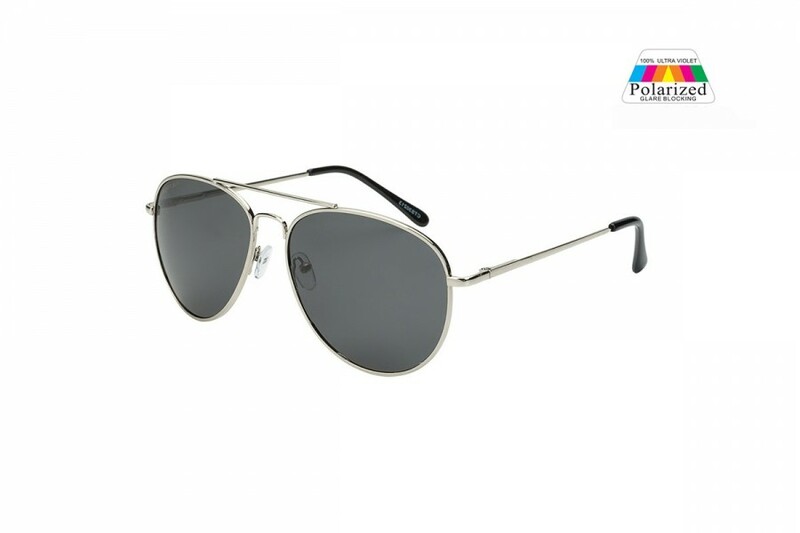 Awesome silver mirror polarised pilot aviator sunglasses with silver frame. 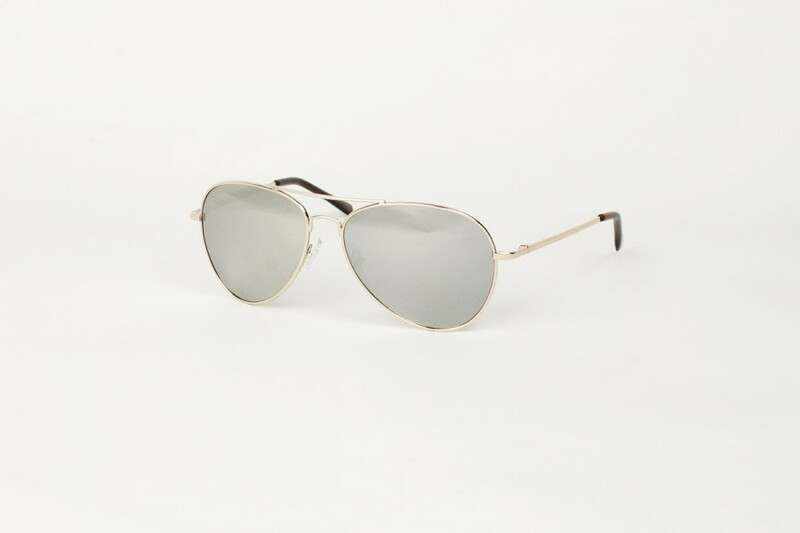 A classic pair of aviator sunnies for your collection. Good value and great style. 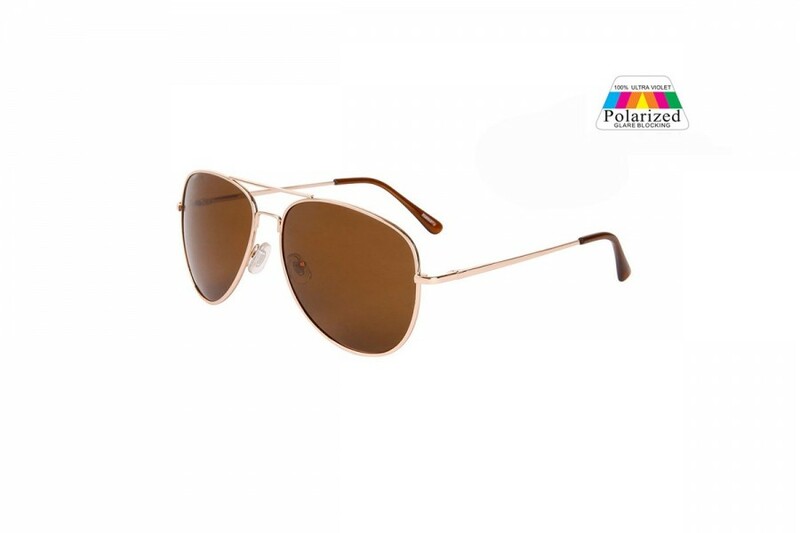 Now comes with the classic aviators sunglasses spring hinge! 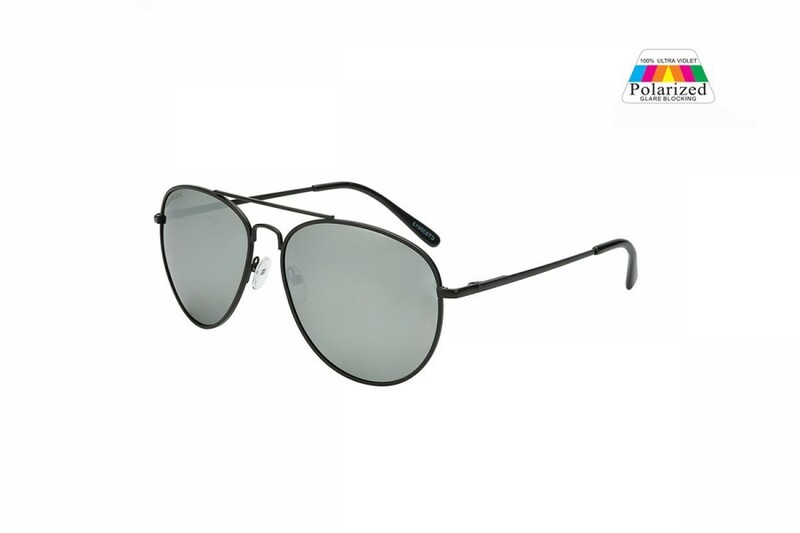 A bold rectangular modified metal aviator frame in a classic style offering style, coverage and protection. These sunglasses feature impact resistance glass lens, a square metal frame and sleek plastic temples. Going on a road trip? 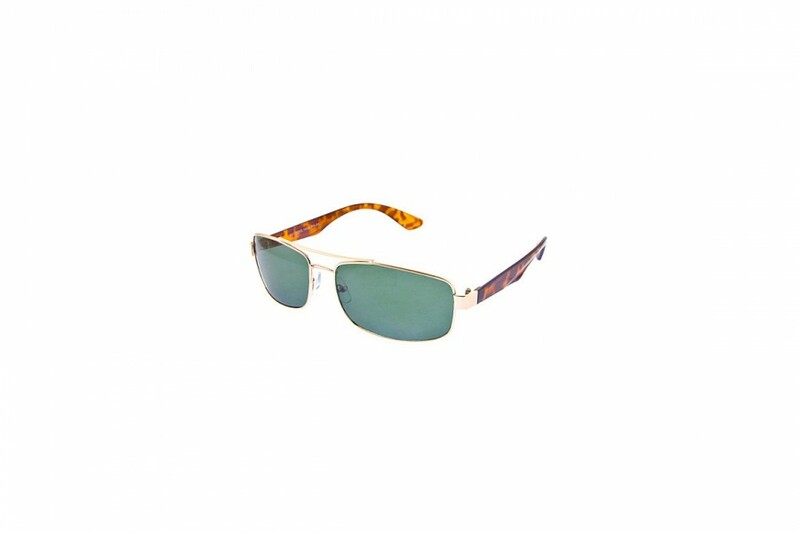 Rev it up in style with these great looking green and gold aviator sunglasses. The perfect accessory for every woman, or man, that loves classic twists, and old tails. There’s nothing, like a version of hot cheap sunglasses.